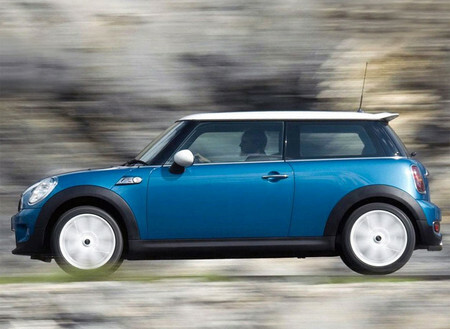 MINI Cooper S is one of the hottest version of this lovely little British car. It comes with a 1.6 liter turbo engine developing 175 hp and 256 Nm of torque. Now Superchips UK, a tuning company which plays magic with ECUs, have come up with a special treat for this car a nice 20 hp bump in power. With Superchips package in which the tuner optimizes ignition timing, fueling and turbo boost, the Cooper S gets 195bhp and 282 Nm of torque. Like all of their products, this package too comes with a 12 month or 30,000 mile warranty, and it’s priced at 445 Quid.